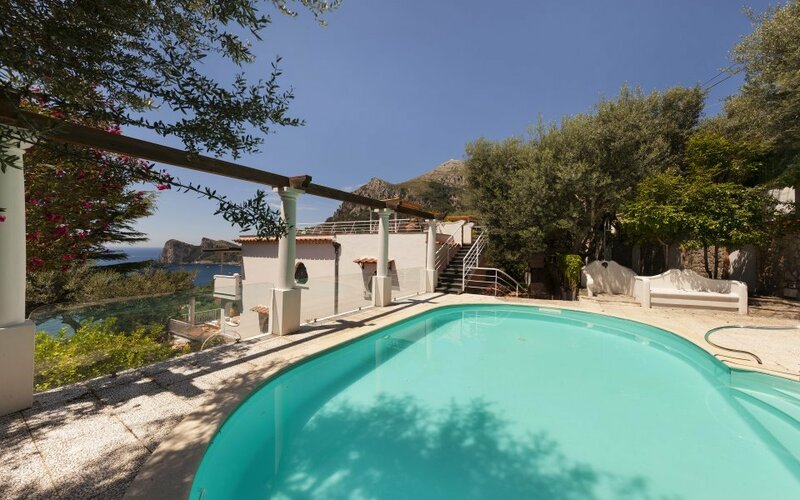 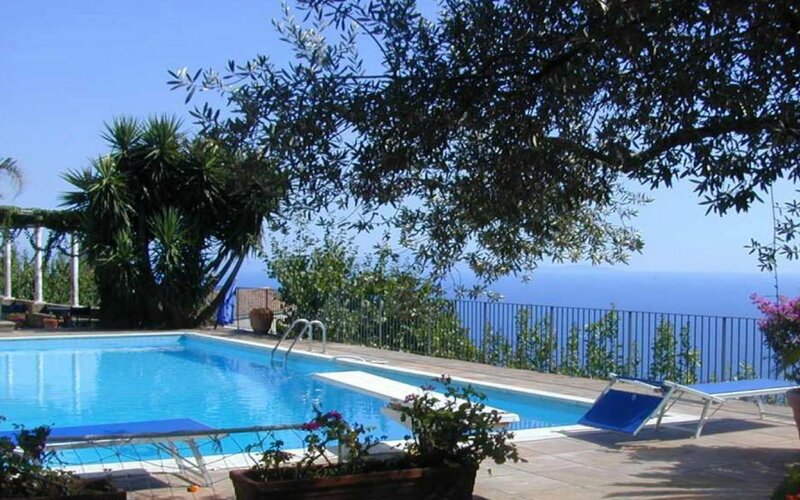 Rent a luxury villa on the Amalfi coastline and enjoy the intensity of the area: the colours of the pink bougainvillaea covering the houses, the flavour of the food from the best pizza in the world to exquisite fresh seafood dishes and the people, who are open, friendly and exceptionally hospitable. 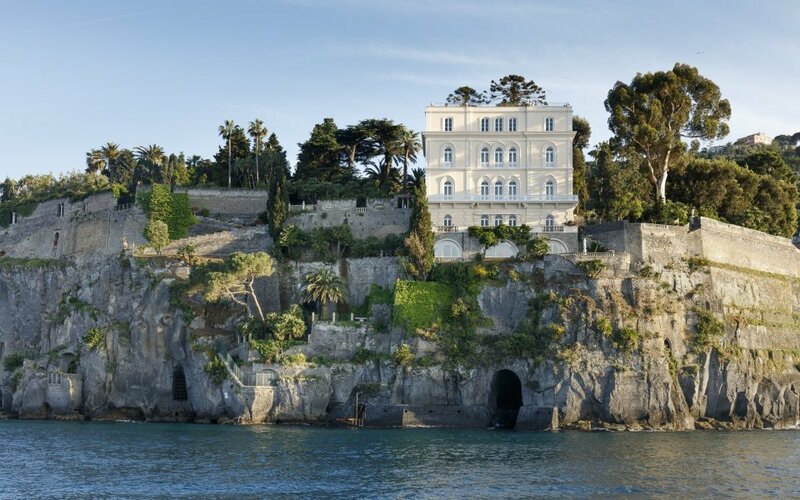 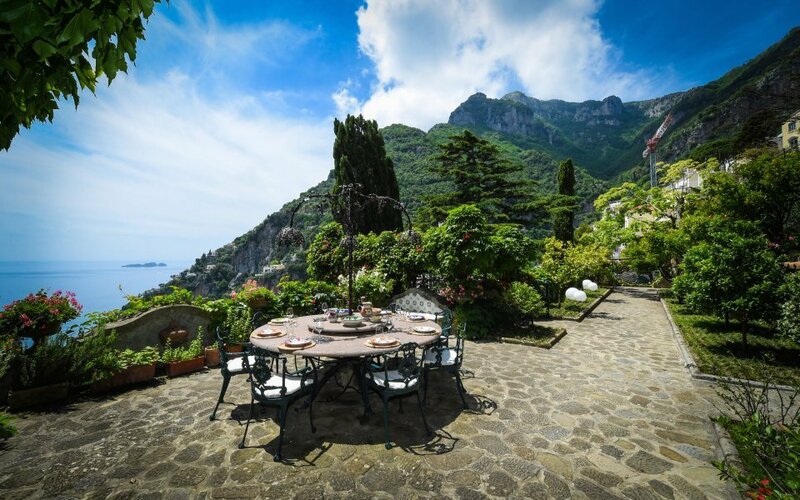 Not to be missed are the luxurious rentals on the island of Capri, Ravello, with its spectacular cliffside views, the excavations of Pompei and Positano, the pearl of the coastline. 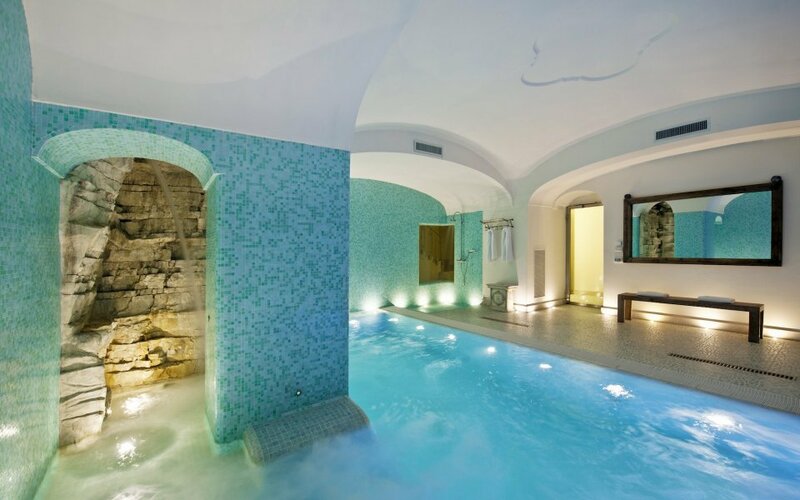 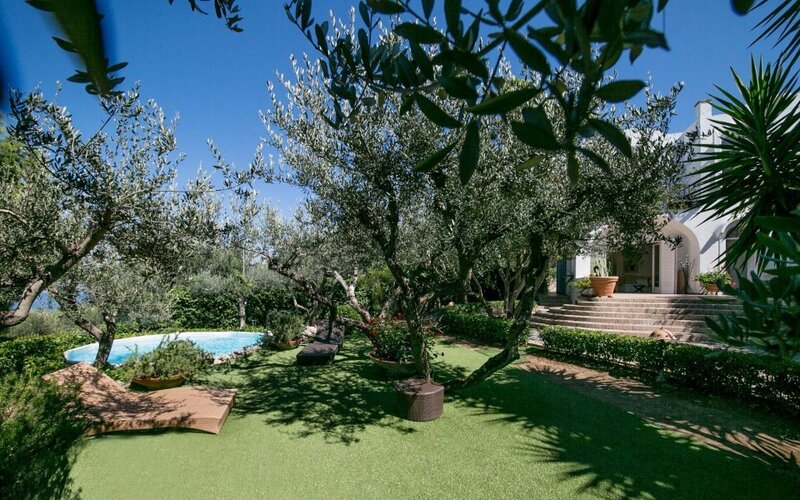 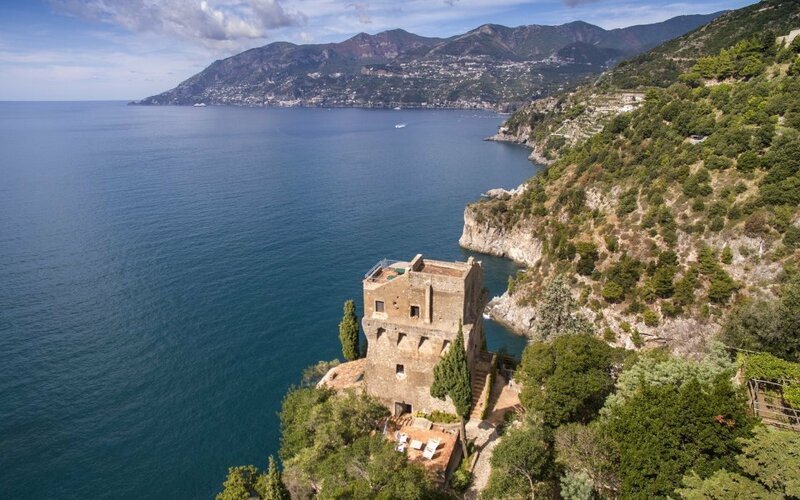 Home in Italy boasts a striking collection of villas for holiday rentals located all along the coast in Amalfi, Ravello, Positano, Massa Lubrense, Sorrento. 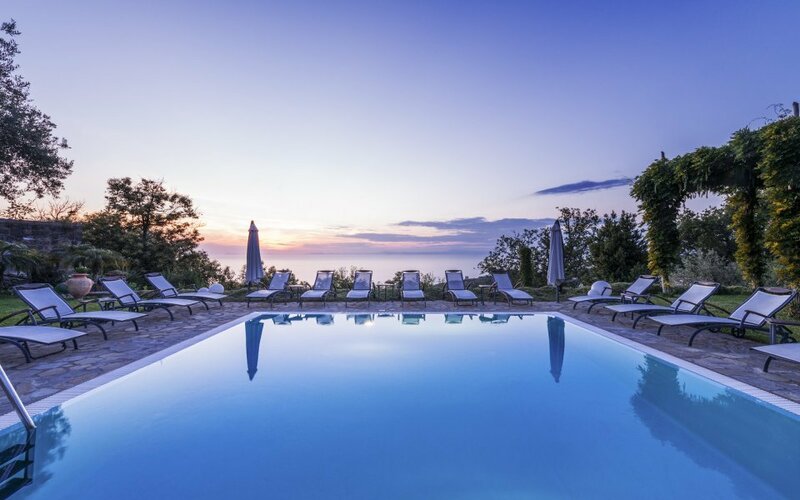 Pick the one suiting your needs, relax and unwind in style in one of the world’s most desirable holiday destinations!